Turn onto Monmouth St Turn Left onto 15th St. The home is on the Left. 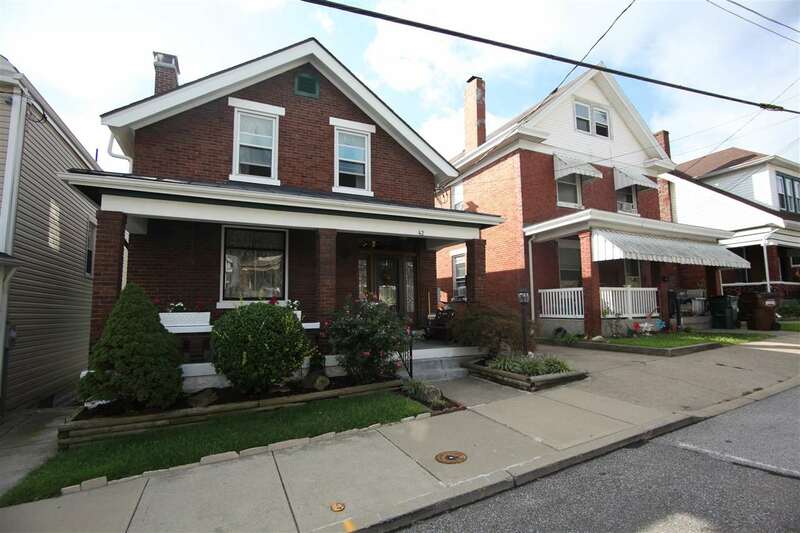 Meticulously maintained brick home in super convenient location just minutes to Newport on the levee, and downtown Cincy! Newer roof, electric service, and boiler. So much of the original character of the home is still there inc. HDWD flrs (under carpet), original woodwork and columns, leaded glass front door w/ transom and stained glass windows. Large covered front porch, deck & fenced in yard.